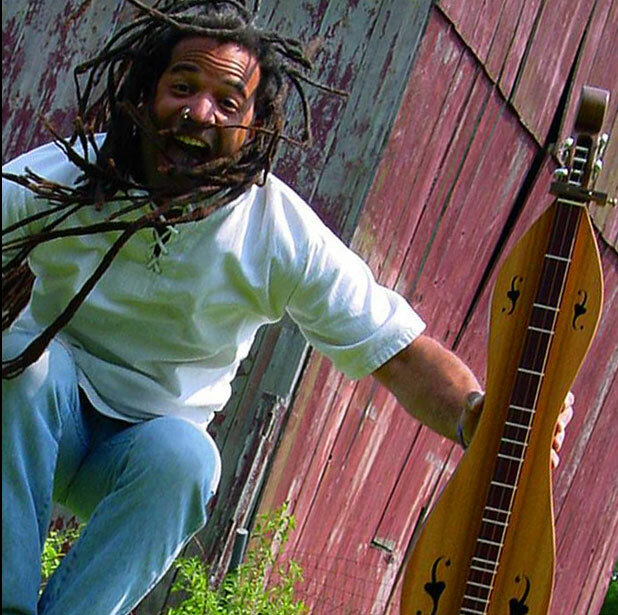 Singer and multi-instrumentalist Bing Futch has embraced the mountain dulcimer as his first and foremost instrument. 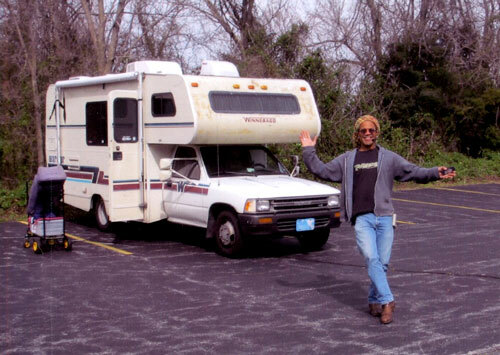 Known for touring around the US in his RV, Bing plays many diverse styles from traditional folk to rock to original compositions to the blues -- all on the dulcimer. United Breaks Guitars. 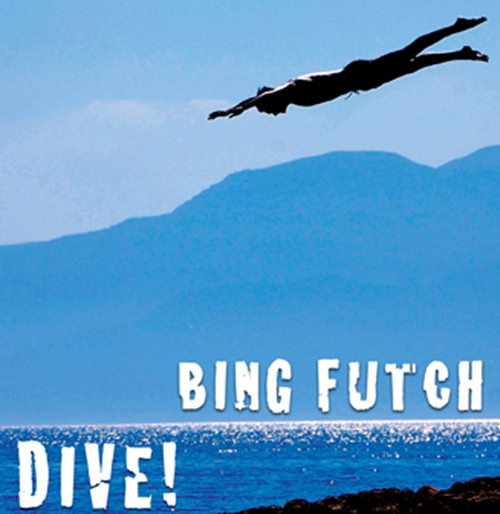 For more videos of Bing Futch playing dulcimer, go to his YouTube channel. 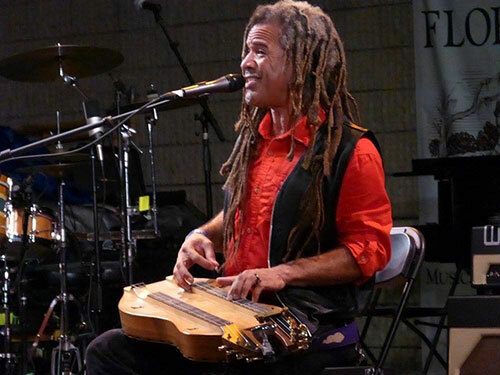 Bing Futch competes on mountain dulcimer in the Central Florida Blues Challenge. 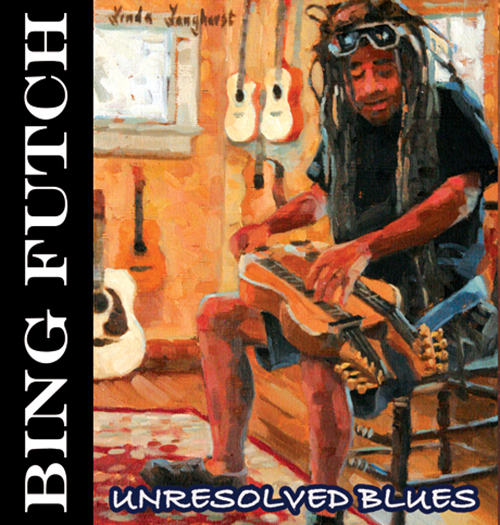 For more videos of Bing Futch playing dulcimer, go to his YouTube channel. Bing playing his Folkcraft double dulcimer on stage. 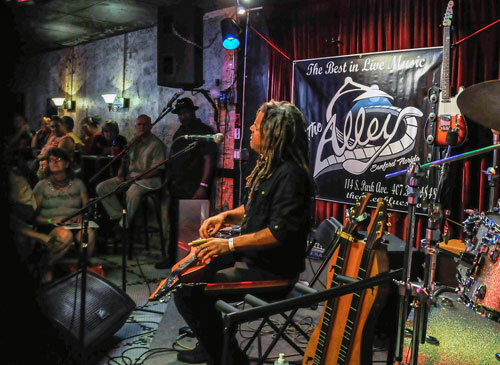 Bing performing at The Alley in Sanford, Florida. 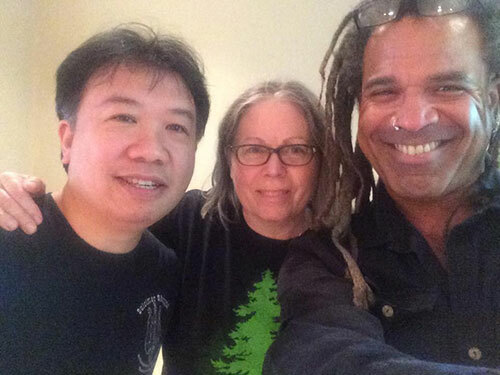 Wayne Jiang, Patricia Delich and Bing Futch after the HOTD podcast interview.